Dr. Hong Xue is a Professor of Law and the Director of the Institute for the Internet Policy & Law at Beijing Normal University. Prof. Xue is an elected Top Ten Nationally Distinguished Young Jurists by the China Law Society. Prof. Xue is a Fellow of Yale Information Society Project and the Chinese Representative to Global Academy on Access to Knowledge. She had taught in Yale Law School, Law Faculty of University of Hong Kong, Law School of Murdoch University, Australia and World Intellectual Property Academy. She is an invited professor to teach at Torino Law School-WIPO Master of Laws in Intellectual Property and the Faculty Chair of Asia Pacific Internet Leadership Project (APILP). She is appointed by the United Nations Economic and Social Commission for Asia and the Pacific (ESCAP) to the United Nations Network of Experts for Paperless Trade in Asia and the Pacific (UNNExT). She had served as a founding member and then the founding IDN Liaison of the ICANN At-Large Advisory Committee (ALAC) and was appointed on the ICANN President’s AdvisoryCommittee on Internationalized Domain Names. She was the Chair of Asia Pacific Regional At-Large Organization (APRALO). 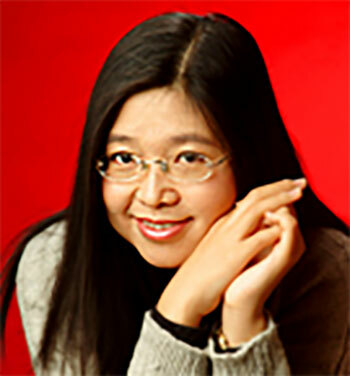 She is a founding member of Chinese Domain Names Consortium (CDNC).